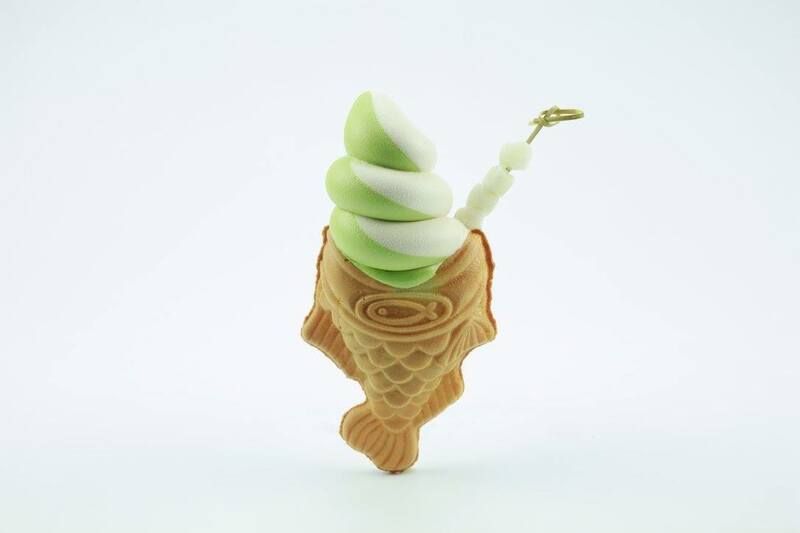 Exploring Instagram, you may have already encountered with this mesmerizing concept – soft serve ice cream served in a fish-shaped taiyaki cone. This popular Asian mash-up dessert has finally landed on Los Angeles Koreatown. Somi Somi is an ice cream place located on the second floor of Madang Mall plaza. At this newly opened place, you can find the popular Taiyaki ice cream, which is also called “Ah-Boong” in Korea. #LAeats: these #taiyaki ice creams are just amazing! Somi Somi offers four flavors – True Milk, Green Tea, Banana, and Milk Tea – to choose from. Your choice of soft serve fills the pancake-like Taiyaki cone filled with either red bean, custard, or Nutella, creating a sweet harmony of flavors and textures. You may also elaborate your Ah-Boong with additional toppings. If same old waffle cones bore you, how about trying the fish cone ice cream?